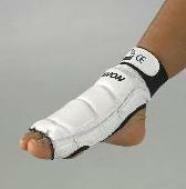 This foot protector is made according to the Taekwondo rules and regulations. It is in compliance with the CE mark as well. 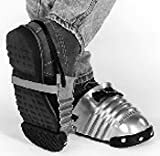 It is made of vinyl and has a hook and loop fastener at the ankle. It is available is sizes xs through xl and comes in white. 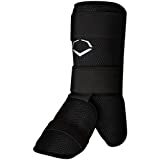 This product is a great foot protector is one of KWON's best. 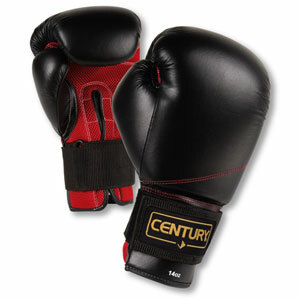 It is recommended for all styles of Point and Semi Contact fighting. This is the style we use for karate. 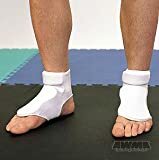 This foot protector is made anatomically from preformed foam. The hook and loop closure helps customize the fit, while the elastic strap at the sole adds to the hold as well. It is available in sizes xs-xl and comes in your choice of black, blue or red. Please indicate this at checkout. 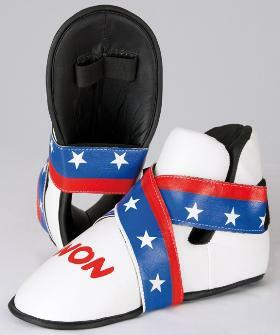 If you want the great fit of the Anatomic Kicks but want to fly some American spirit as well, this product is for you. 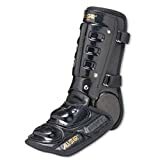 As with the Anatomic Kicks, the distinctive anatomical foam is preformed so it offers a most excellent fit. 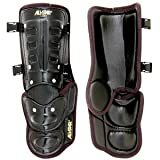 These kicks foot protectors are of professional standards and are constructed of lightweight foam. That foam is covered with a PU outer. There are two elastic straps from the sole to prevent slippage. The hook and loop fastening help make it tight to the foot. 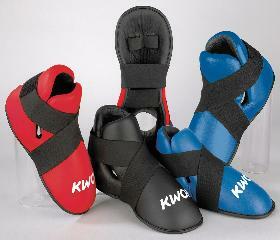 Available in black or red, the kicks come in sizes: small, medium, large and extra large.